Is the DOJ collectively inhaling something toxic? 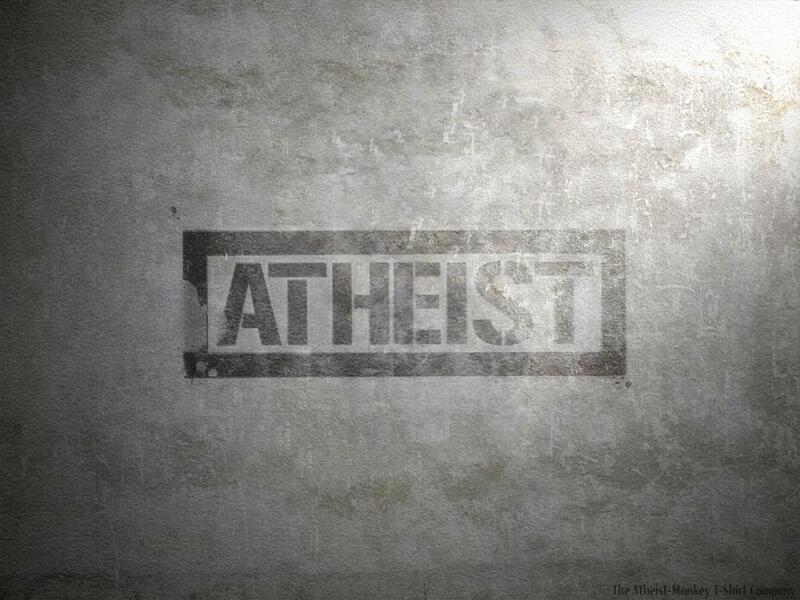 The U.S. Justice Department has just identified atheism as a “religious movement”. Therefore, its leaders shall receive the same tax exemptions that priests receive. The U.S. Justice Department says in a legal filing leaders of an atheist group qualify for the same housing tax exemption priests receive. The paradoxical position comes in response to a lawsuit by the Freedom from Religion Foundation in Madison, Wis., which seeks to end the parsonage tax break granted to priests, ministers, rabbis and other clergy by the U.S. government. The tax break allows them to claim part of their income as a tax-free housing allowance. Annie Laurie Gaylor, who receives a $15,000 housing stipend from the Freedom from Religion Foundation, is suing the federal government because she has to pay taxes on that money while “ministers of the gospel,” as the law defines priests, do not. In response, the federal government said rather than agree to end the parsonage exemption it could be extended to Gaylor because she is the leader of a religious movement — albeit one that does not believe in God. And what charitable things do these atheist groups do for the sick and poor? And here I thought organized atheist groups were just political movements…that oppose religious movements.